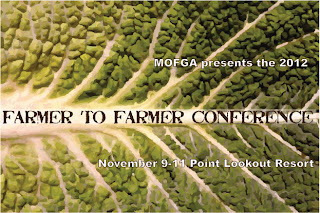 This Friday, November 9th, 2012, Johnny's Maine-based Territory Sales Rep, Chris Hillier, will be attending MOFGA's annual Farmer-to-Farmer Conference. 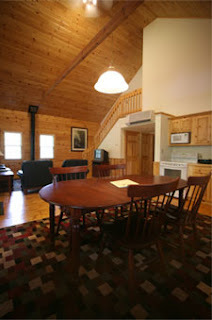 This year's conference — which Johnny's is sponsoring as well — is being held at beautiful Point Lookout in Northport, Maine from Friday through Sunday. 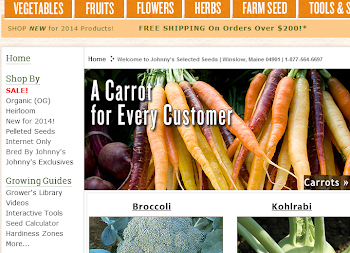 Chris, a regular at the conference for several years, is looking forward to its open format to connect with Maine growers, hear how their growing season went, and learn what they will need for a successful 2013 season. 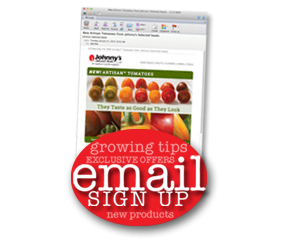 This year, Johnny's will be raffling off a $100 Gift Certificate at our booth, providing a preview of our 2013 Catalog, and answering your growing questions. Be sure to look for us there, and stop by to say hello! Get all the Conference Details today.